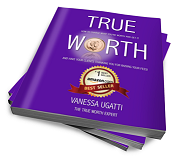 Thanks for requesting your free copy of True Worth. 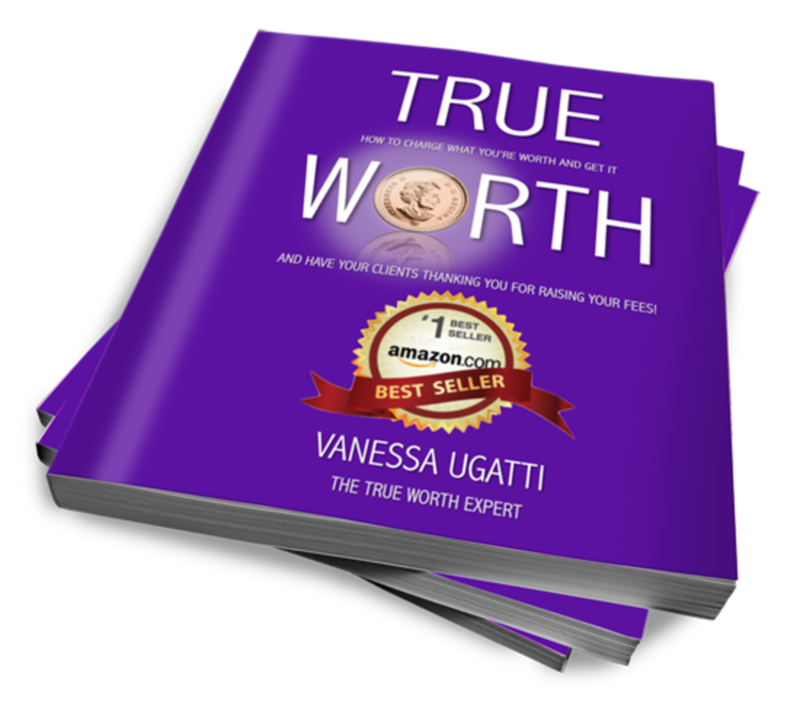 I'd like to send you additional hints and tips to help you charge what you're truly worth. 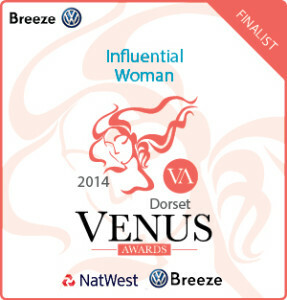 Check your inbox now for this email and click the confirmation link within so you can get started.